Fall favorites have landed! The weather is crisp and we can’t wait for the upcoming holidays. The store is ready to help you prepare for fall and the upcoming holiday season! 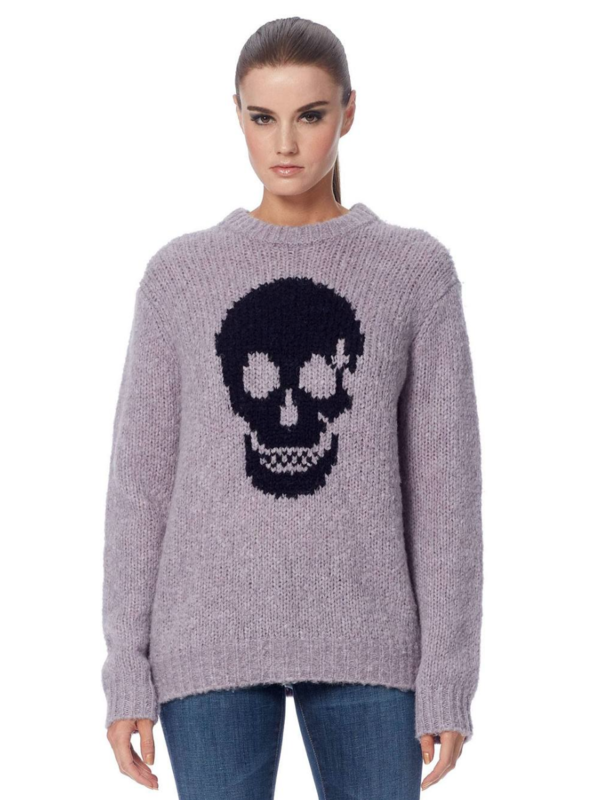 Skull Cashmere – bundle up in this casual yet dramatic luxury knitwear from the creators of 360 Cashmere. 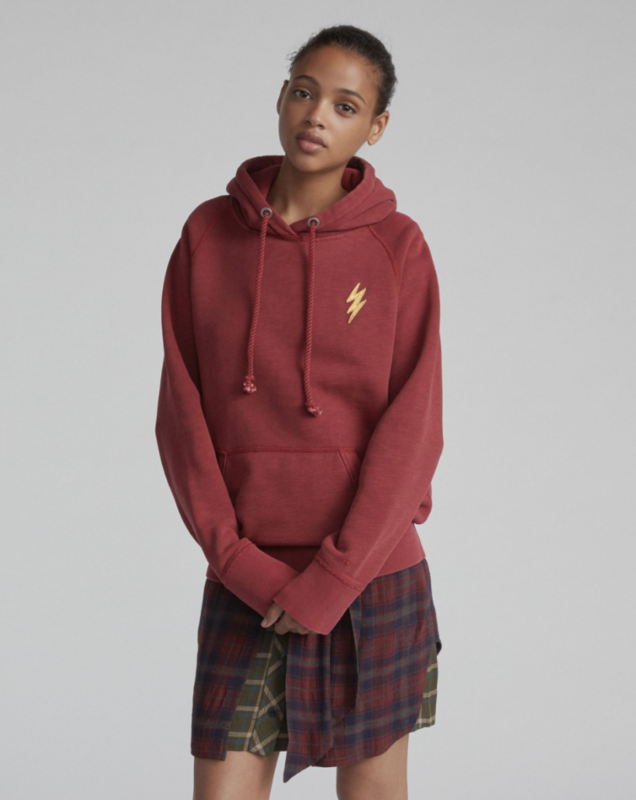 If you are looking for a sophisticated and cozy nod to everyones favorite wizard, check out our look by rag & bone New York. Sign up now for a fun Halloween photo shoot with Pam Lary. Join us for treats and holiday shopping while Pam works her magic. 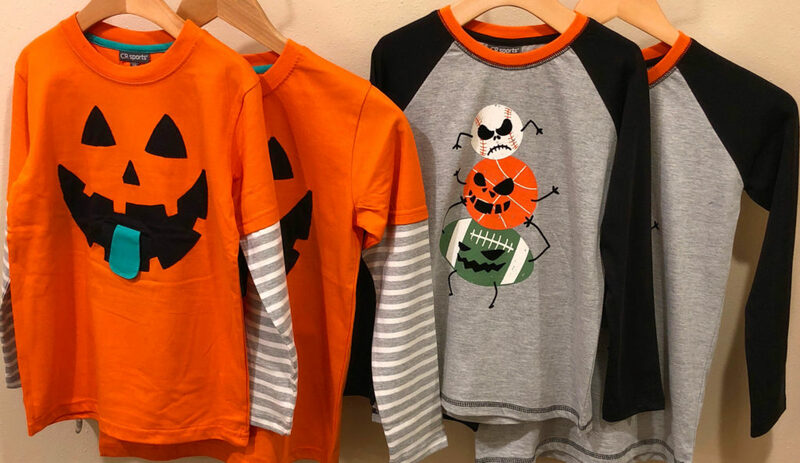 Janey’s also has those hard-to-find holiday themed shirts for boys! These tees are so fun sister might want one too. We are all about cozy for the fall season. 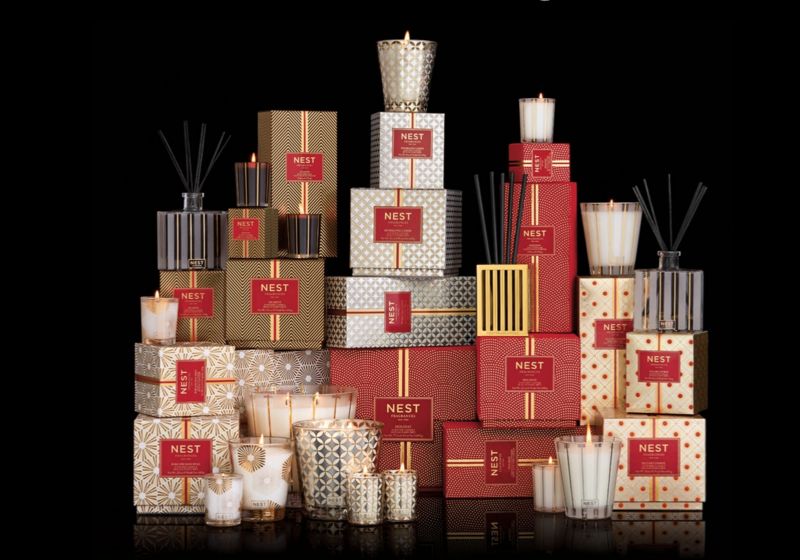 Nest candle’s festive collection captures all the scents of the season in five beautiful collections that are sure to delight. These fragrances will keep the mood celebratory, glamorous, nostalgic, cozy, and delectable all season long. Come see what scents we have in stock today. 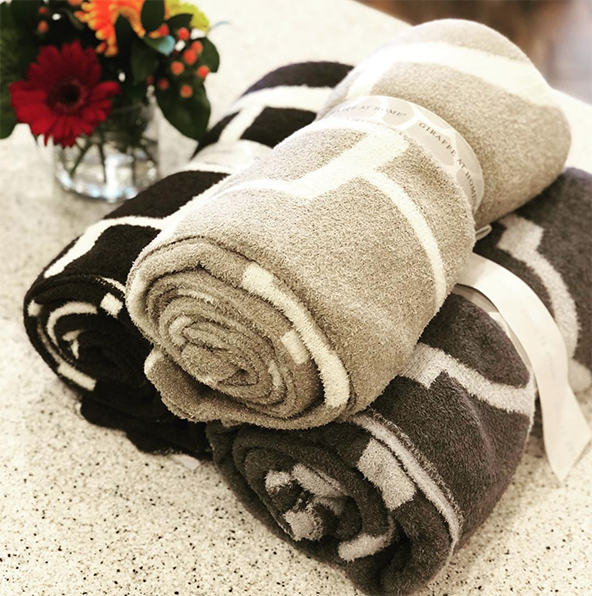 For the final touch – this Dolce Moroccan Throw by Little Giraffe is feathery soft, stylish and versatile!